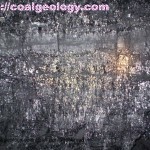 The Indian Coal deposits mainly occur in two stratigraphic horizons: Permian Gondowana and the Tertiary. The Gondowana coal contributes about 99.5% of total coal deposit in India and the Gondowana coal formation is mainly confined within the Peninsular India.The Gondowana Coalfield covers nearly 2% of the total area of India. The prominent coal seams in the Gondowana belongs to the Kaharbari (Basal Coal Measures) and Barakar (Lower Coal Measures). 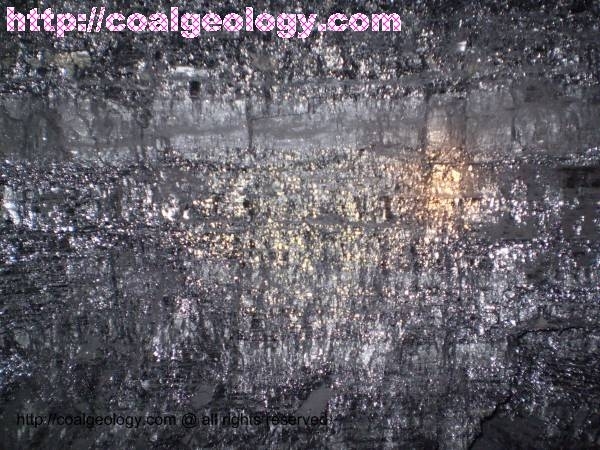 The Raniganj Formation (Upper Coal Measures) contains the bulk of the superior grade non-coking coals in India. Most of the Gondowana coal formations are found along with distinct river valleys such as Damodor-Koel, Son-Mahanadi, Pranhita-Godavari and Satpura area. The Rajmahal coalfields are located north-east of Damodar Valley. Most of the Gondowana Coalfields except the Godavari Valley are operated by the Coal India Limited. Mainly sub-bituminous to bituminous in rank. Moisture content is variable between 6-10% (Only exception is Barakar Coal with low moisture content). Volatile Matter – low to medium in most coals. Sulfur content is typically low and rarely exceeds 0.6%. Average reflectance between 0.5 to 1. Generally think to very thick. Western Coalfields Ltd: Umrer, Kamptee, Chanda-Warda, Pench-Kanhan, Pathakhere coalfields. Northern Coalfields Ltd: Singrauli coalfields.